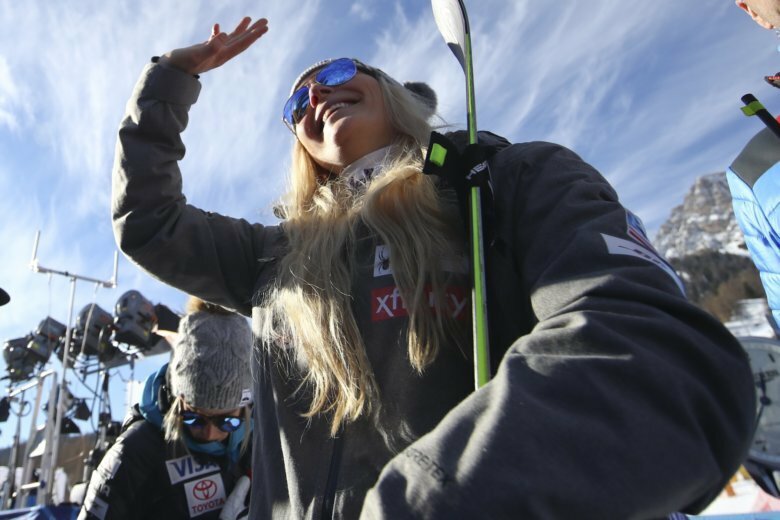 CORTINA D’AMPEZZO, Italy (AP) — Lindsey Vonn has “so much to process” that she is going to take a few days to decide her future. Vonn had been out all season with a left knee injury and she has also had numerous injuries to her right knee during her record-breaking career. The 34-year-old Vonn raced over the weekend with braces on her knees. Vonn had been planning on retiring in December and she was hoping to compete in one last major championship, the worlds in Are, Sweden, next month. Vonn has 82 World Cup victories — best all-time among women — and four fewer than record-holder Ingemar Stenmark.